Hollywood, CA (January 30, 2019) - EastWest’s Hollywood Choirs has won this year’s award for Outstanding Technical Achievement at the 34th Annual NAMM Technical Excellence & Creativity (TEC) Awards, the highest honor in the pro audio and sound recording industry. In total, winners in the 23 categories were selected from hundreds of product and project nominees. The final winners were chosen by a group of experts from all facets of the pro audio and sound production industries who recognized Hollywood Choirs as the best musical instrument software. "Our goal has always been to make the best virtual instruments possible and I am truly honored to receive this year’s TEC AWARD. I’d like to thank my co-producer Nick Phoenix, our amazing production team, and the choir for making this level of perfection possible,” says EastWest producer Doug Rogers, "This is the third choir EastWest has recorded. We learned a lot from the previous productions and Hollywood Choirs is the culmination of that experience." Hollywood Choirs is a beautifully recorded choirs virtual instrument from Doug Rogers and Nick Phoenix, the producers of Symphonic Choirs, the best-selling and most awarded virtual choir of all time. Hollywood Choirs features a blockbuster female and male choir with unprecedented dynamics that will instantly transform any audio project into a cinematic masterpiece. The included WorldBuilder 2 software allows composers to type in any word or phrase and have it sung by the choir and offers close to 800 'editable' pre-built phrases in English, German, Italian, Spanish and Latin. Hollywood Choirs Diamond Edition includes a 13 microphone user-controllable setup (including a Neumann Dummy Head) designed for surround sound and virtual reality, an essential feature for film, TV, and game composers. The NAMM TEC Awards were held during The NAMM Show, the global crossroads of the music products, pro audio and sound, and event technology industries. 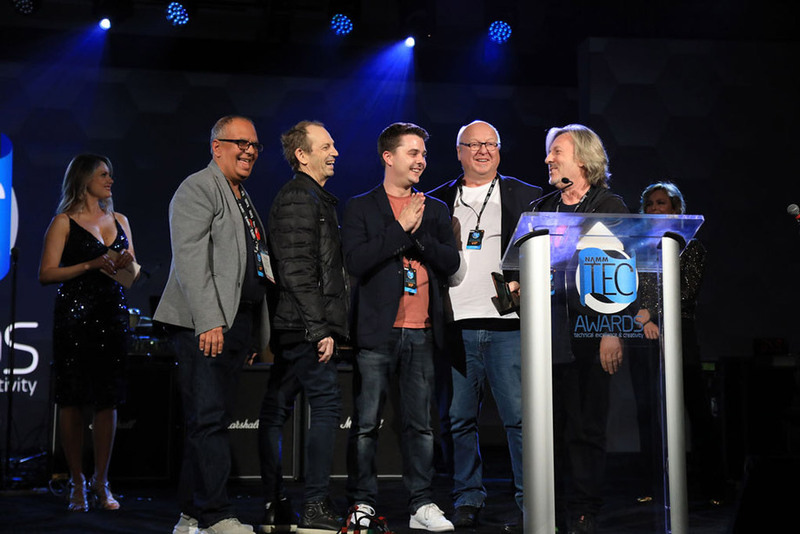 Presented by The NAMM Foundation and held annually, the TEC Awards honor the exemplary achievements and innovations behind the sound of recordings, live performances, films, television, video games and multimedia. 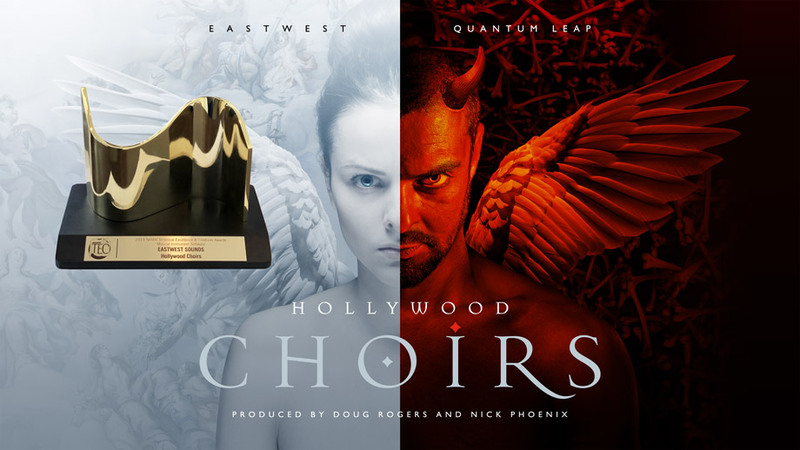 Hollywood Choirs is available at soundsonline.com and authorized EastWest resellers for purchase or EastWest’s ComposerCloud subscription, the #1 subscription service for musicians with over 40,000 virtual instruments. Last edited by admin; 01-31-2019 at 09:33 AM.